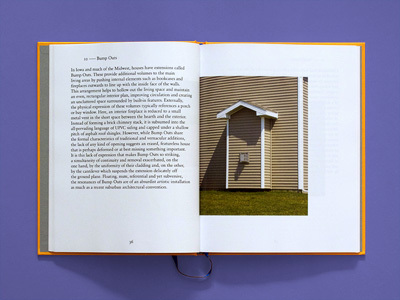 On 18 October 2002 Jason Griffiths and Alex Gino set out to explore the American suburbs. Over 178 days they drove 22,383 miles, made 134 suburban house calls and took 2,593 photographs. 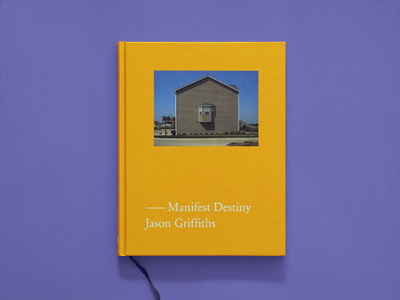 In MANIFEST DESTINY, Griffiths reveals the results of this exploration. 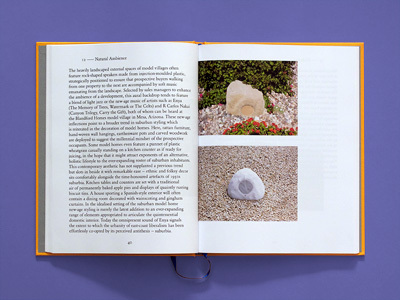 Structured through 58 short chapters, the anthology offers an architectural pattern book of suburban conditions all focused not on the unique or specific but the placeless. 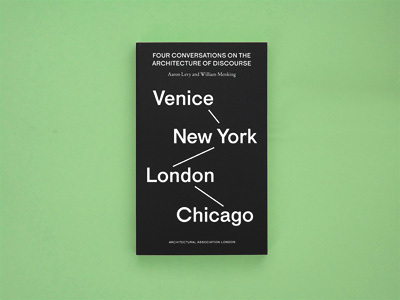 These chapters are complemented by an introduction by Griffiths and an afterword by Swiss architectural historian Martino Stierli.?? 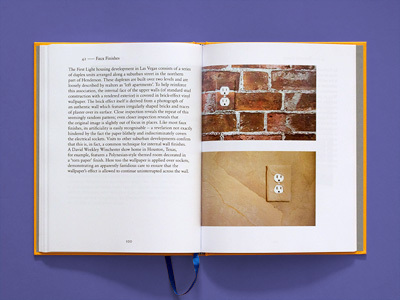 Recipient of DAM Architectural Book Award 2011.